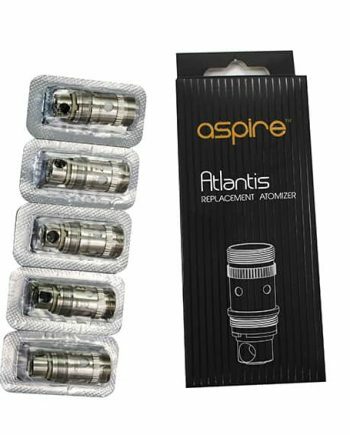 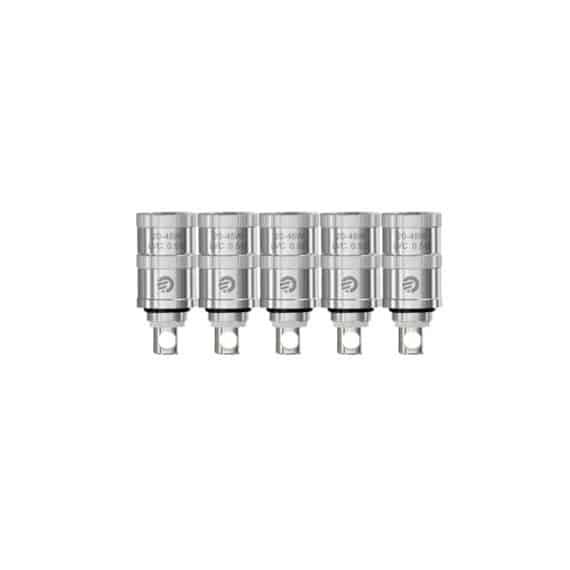 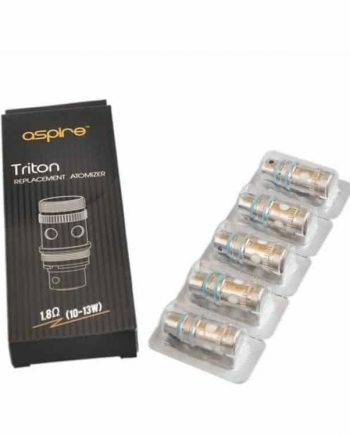 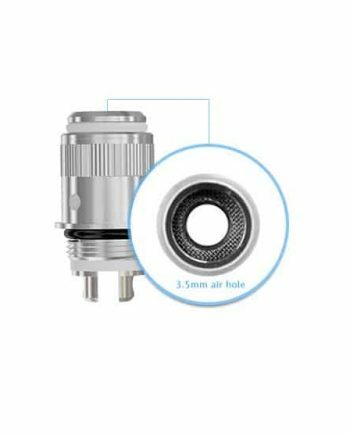 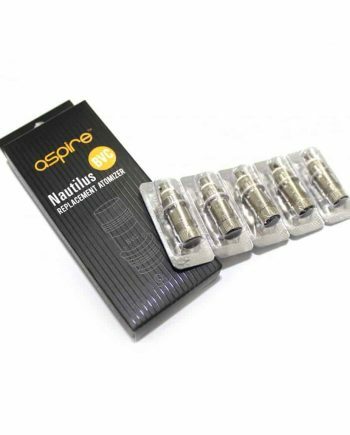 These are the replacement 0.5 ohm atomizer heads for the Joyetech Delta ll Atomizer Tank. 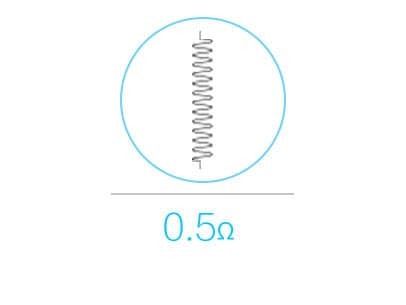 Operating range of 20W-45W. 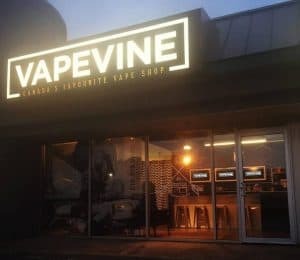 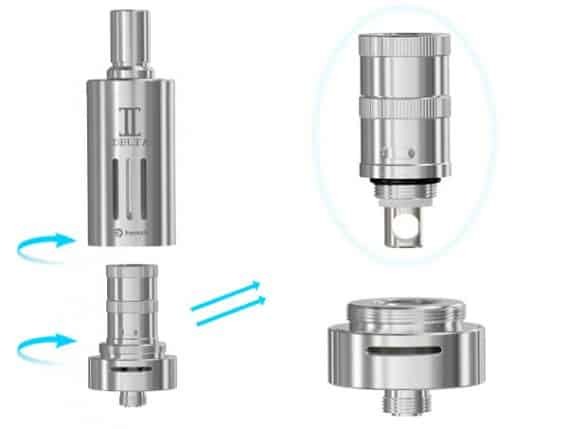 The unique Liquid Valve Control (LVC) designs allows you to control the amount of e-juice flowing through the coil. 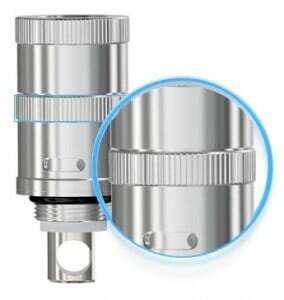 Liquid Valve Control – allows you to adjust the aperture and control the flow of liquid simply by rotating the ring on the head base clockwise or counterclockwise.